Chestnut Ridge – RP Masiello | Design. Build. Inspire. Dynamic New England Developer Jon Delli Priscoli envisioned an Art Deco style office center, designed to cater to the needs of corporate, medical, and advanced technology tenants. 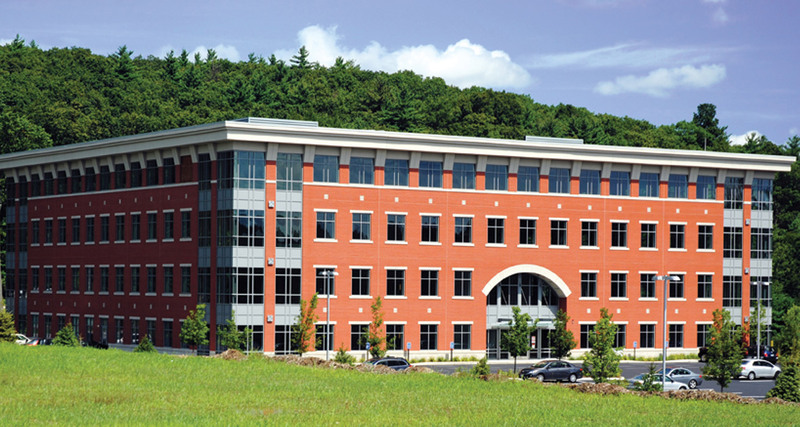 RP Masiello, Inc. was engaged as a Design/Build Construction Manager to bring Jon Delli Priscoli’s 102,000 sq. ft. vision to life. RP Masiello successfully blended modern elements with classical design to create this Boston Classical style facility. Chestnut Ridge was the third new facility that RP Masiello built for First Colony Development Co.
Hey Buddy!, I found this information for you: "Chestnut Ridge". Here is the website link: https://www.rpmasiello.com/portfolio-item/chestnut-ridge/. Thank you.